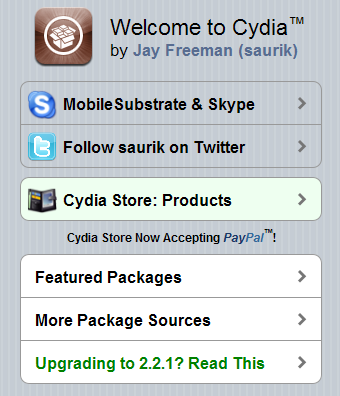 Some users have already performed jailbeak for firmware 3.1 and faced problems with several Cydia applications. Some work with no problems, others send the iPhone to Safe Mode. Here is a list of compatible and non-compatible apps. 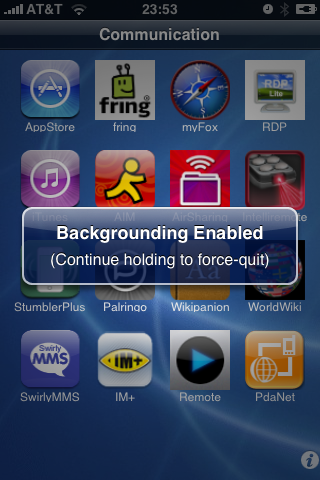 Winterboard: This only works in some cases. 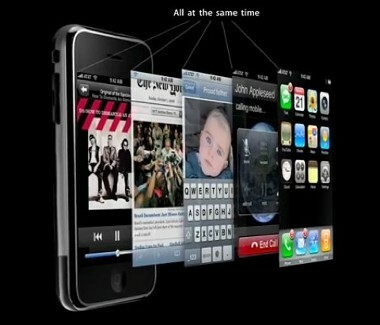 The themes and can not be fully supported yet. 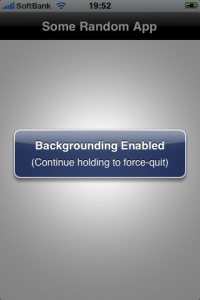 Backgrounder is an app that allows a user to run apps in a background. Since the last update the application makes available a process manager to monitor and manage the open applications. General improvement of the Code. Categories updated to 2.21. 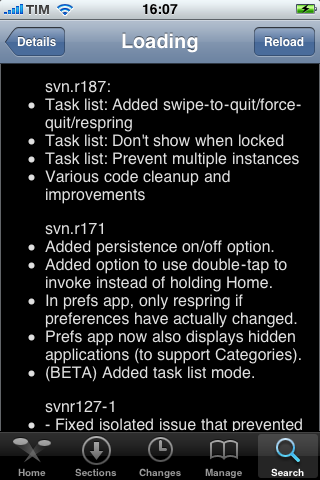 The only change is that the Backgrounder app is now optional so that those of you that didn’t like having this app could uninstall it without uninstalling categories as well. 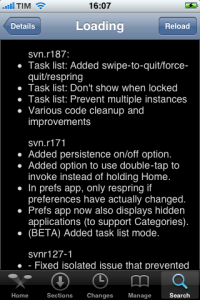 Of course, if you uninstall it, the backgrounding option inside categories will be ignored.